Industrial Cleaning Contractors was established in 1987 to carry out specialist and unusual industrial cleaning services such as exterior building cleaning. Unlike most industrial cleaning companies our core business is the industrial sector. We employ operatives who over the last 30 years have gained considerable experience in tackling some unique and challenging cleaning tasks, from decommission cleans of submarine ballast tanks, to the cleaning of a Nuclear Explosives Environment, to the structural cleaning of a radio telescope. The term Industrial Cleaning covers a wide and equally diverse range of cleaning activities in an even wider field of facilities and environments. 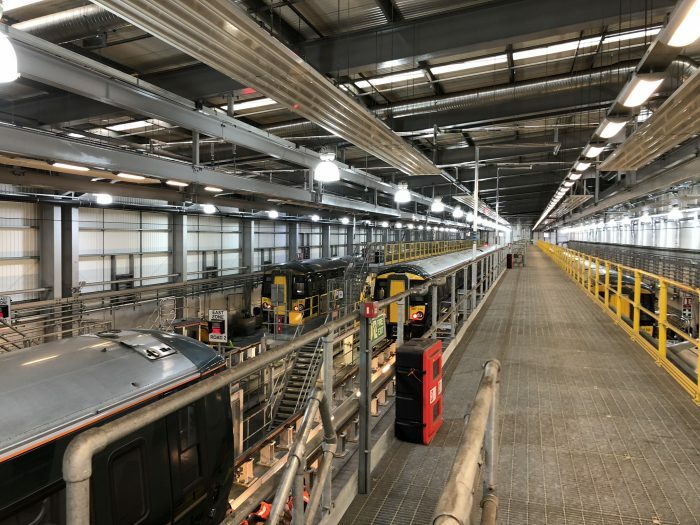 As well as the more common types of industrial cleaning we also get involved with totally unique projects where a method or established process does not exist. In these circumstances we research possible methods, conduct trials, produce samples, predict results and outcomes and then support our proposals in the form of a report along with any anticipated environmental implications and costs. We will ensure each project is managed and supervised properly and that compliance with a safe working code of practise is strictly adhered to and is the principal priority. Where any hazardous waste is involved, or created as a by-product of the cleaning process, we will on your behalf submit samples for analysis, produce a waste disposal plan, submit costs, arrange for site disposal and produce waste disposal documentation to conform with all current legislation where applicable. 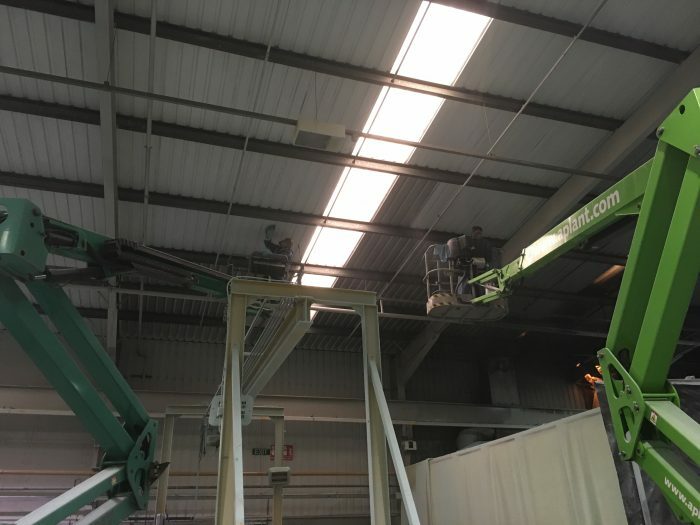 Access can often be a major consideration, we will supply IPAF and PASMA accredited operatives to either erect towers or operate powered access plant up to a height of 40 metres. Where necessary we use truck mounted units capable of reaching heights of 72 metres if required. We can also offer rope access operatives, or we will arrange for fixed scaffolding to be erected as part of the works package.